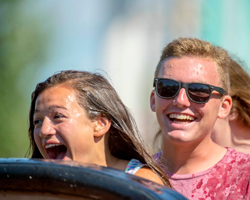 Our exclusive Performance in the Park price offers your school’s concert or marching band, orchestra or choir the opportunity to make this your best summer ever by performing for our guests. 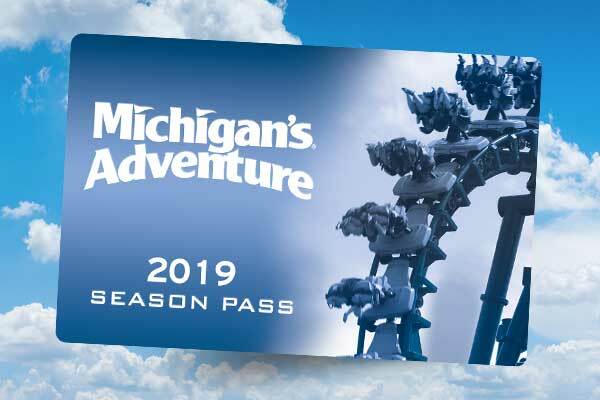 In exchange for your outstanding performance we are offering you great group savings on a day of fun at Michigan’s Adventure and WildWater Adventure! Group must consist of at least 15 members. Meal options available for every size group including meal vouchers and catered meals - a perfect complement to your performance trip. The performance rate applies to students, teachers and chaperones. Toddlers 2 years old and younger are free. Due to safety regulations, participating on some rides is limited by height, size, or physical condition. Prices and schedule subject to change. The group leader must purchase all of the group’s tickets in one transaction at least one day in advance of scheduled performance day. Reservations are required in advance. 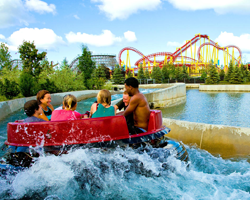 Michigan’s Adventure accepts cash, VISA, MasterCard, Discover, American Express or money order. Checks are not accepted. There is a parking fee for parking regular and oversize vehicles. Full size school busses and charter busses park free of charge. 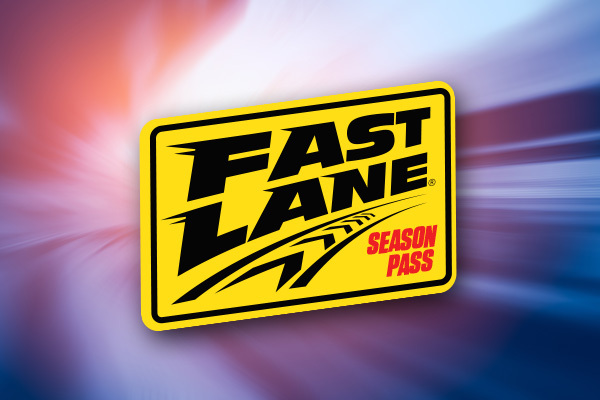 Due to maintenance and other circumstances, certain rides and attractions may not be open.